Initially famous as the BAFTA-winning producer of the eight Harry Potter films, he went on to earn an Academy Award nomination for his production work on the 2013 science fiction movie Gravity. 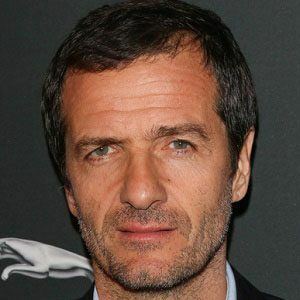 After obtaining a bachelor's degree in Art History from Harvard University, he began working for Warner Brothers and subsequently held an executive position with United Artists. He eventually established his own production company, Heyday Films. He and Neal Moritz co-produced the 1994 cult movie The Stoned Age. The son of film producer John Heyman and screen actress and Academy Award-nominated producer Norma Parnell Heyman, he spent his youth in London, England. His marriage to Rose Batstone Uniacke resulted in one son. One of the first films that Heyman produced, Juice (1992), stars rapper Tupac Shakur.